Sofitel Sydney Darling Harbour is located in the vibrant Darling Harbour precinct, facing the city’s centre. Step into a world of sophistication blending French Art de Vivre and local culture. Enjoy a breathtaking view on the Harbour and skyline. Sydney’s Central Business District is a short walk across historic Pyrmont Bridge. Ferries from Darling Harbour take you under iconic Sydney Harbour Bridge to Circular Quay and Sydney Opera House. 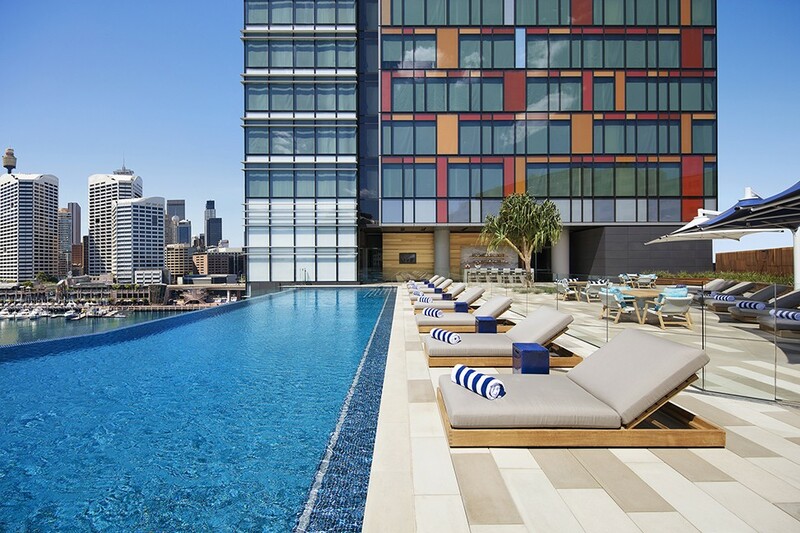 Sofitel Sydney Darling Harbour is 30-minute drive from Sydney Kingsford-Smith Airport.